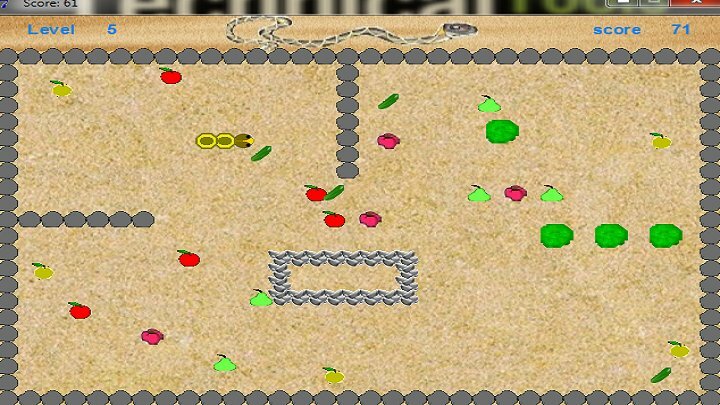 Silly Snake is a variant of the snake game. It is my first game. It is a 9 level game. Before playing, read the HELP option. for a first game it is ok. There are some great youtube tutorials on game maker, which might help you improve. I would probably delete 8 out of the nine level and improve the mechanics further. The game could get faster and the snake could increase its lenght. The graphics also need a lot of work, but for a first try with game maker it is ok. I would advise against using the help text game maker offers it is rather ugly.